Broadcaster and commentator Katie Hopkins has been fired by LBC radio after posting a tweet in the aftermath of the Manchester attack calling for a “final solution." The decision comes in response to her tweeting that a “final solution” is required in reaction to the suicide bombing at the Manchester Arena on Monday night, which killed 22 and injured 64. The tweet seemed to imply Hopkins was calling for a genocide against Muslims, as it mirrors the Nazi’s ‘Final Solution’ of ethnic cleansing against the Jewish people. The tweet was quickly removed from Hopkins’ account, but that did not stop people from reporting her to police. Hopkins, a columnist and media personality, first rose to fame after her appearance on TV show The Apprentice. She has gained notoriety for airing controversial views on immigration, the refugee crisis and Islam. Social media users have flocked to Twitter to celebrate Hopkins’ dismissal. Very glad to hear of this decision by LBC. 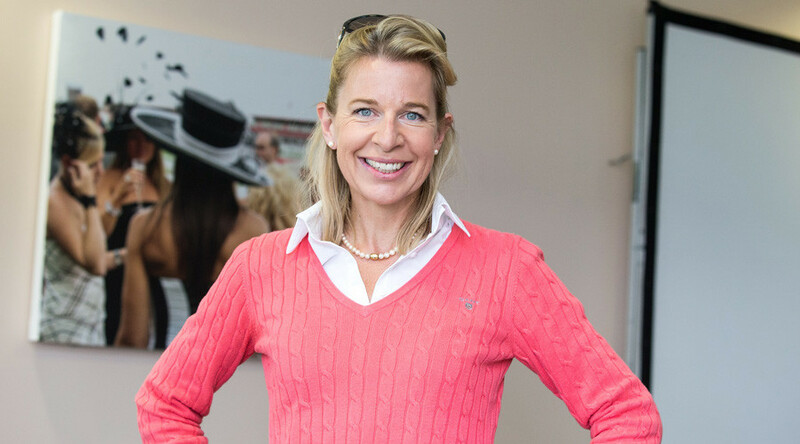 There's a difference between free speech and hate speech that Katie Hopkins loves to blur. Me: "Oh, Katie Hopkins has been fired"
No 2 Son: "What, from a cannon?" One user said merely sacking Hopkins isn’t enough. Personally I won't be happy until Katie Hopkins leaves the planet.